READY for SEASON!! 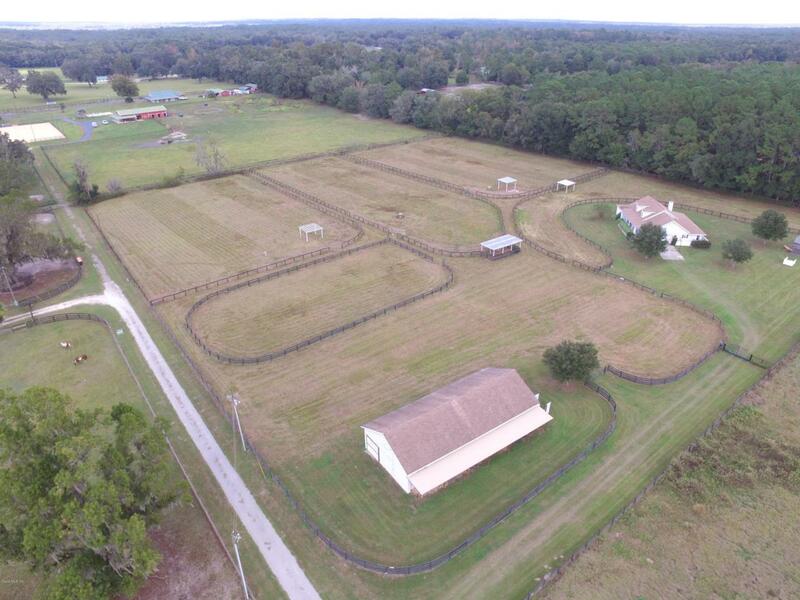 This beautifully maintained 10 acre farm is located in a quiet gated equine community in Ocala's prestigious horse country, just minutes from HITS, OBS, shops, and restaurants. Property features 3-large fenced paddocks, riding ring, and 9 stall barn with bath, auto waters, hay loft, wash racks, hot/cold water, and lightening rod protection. Call today for more information!